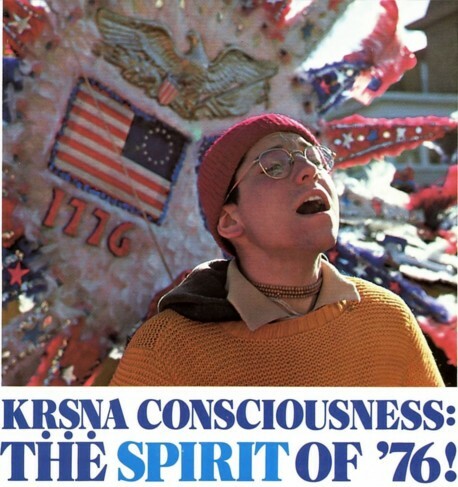 Back to Godhead > ~Featured~ > Krishna Consciousness: The Spirit of '76! You see them in almost every big city in the United States: devotees of Krishna singing the holy names of God (Hare Krishna, Hare Krishna, Krishna Krishna, Hare Hare/ Hare Rama, Hare Rama, Rama Rama, Hare Hare). 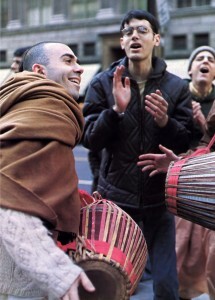 In India, the chanting of Hare Krishna has been going on for thousands upon thousands of years. During the American Bicentennial celebration this summer, there will be another cause for celebration: in the Western world, the chanting of Hare Krishna has now been going on for ten years. 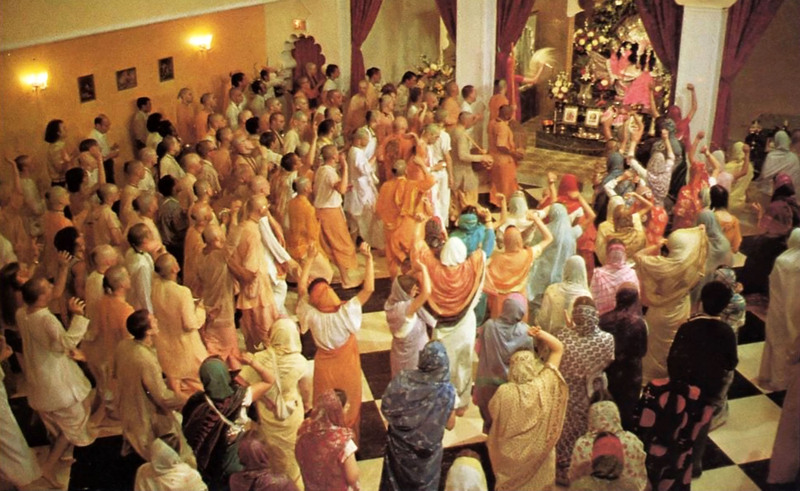 And, two days after the two hundredth anniversary of the United States of America on the Fourth of July, the devotees will commemorate the tenth anniversary of the International Society for Krishna Consciousness: “One nation under God”; yes, and one world under God. 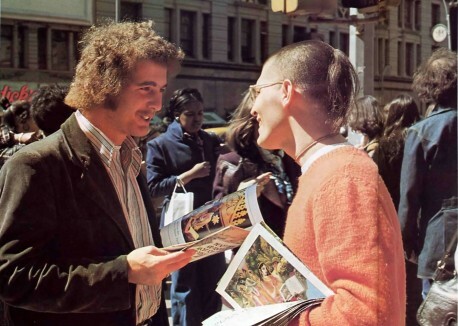 In ten years of service, the International Society for Krishna Consciousness has seen the chanting of Hare Krishna spread all over the earth. In harmony with the teachings found in every faith throughout the world, these dedicated chanters feel that the spiritual sound of God”s names will purify the atmosphere and refresh all the world”s people. 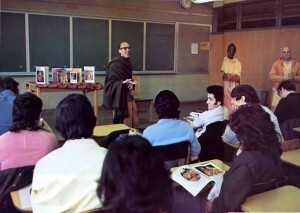 Students, workers, and businessmen talk with devotees and hear the devotees talk about Krishna consciousness. Like the other communities within the city, the devotional community has an important task to perform. “Krishna means “the all-attractive one”; He is the most beloved friend of everyone,” say the devotees. “We”d like to introduce you to Krishna.” Most people take a keen interest in hearing about the beautiful Lord and about our unbreakable link with Him. 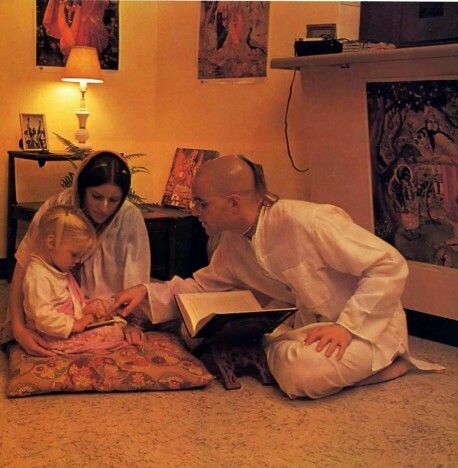 The devotees” spiritual master, His Divine Grace A.C. Bhaktivedanta Swami Prabhupada, has helped them to see that all people are devotees of the Lord; the only difference is that some are not remembering their identity and some are remembering their identity. That simple difference, in turn, means the difference between hatred and harmony, between distress and delight, throughout the world. Just as the whole tree enjoys health when we water its root, so the whole world will flourish when we all serve the Lord. 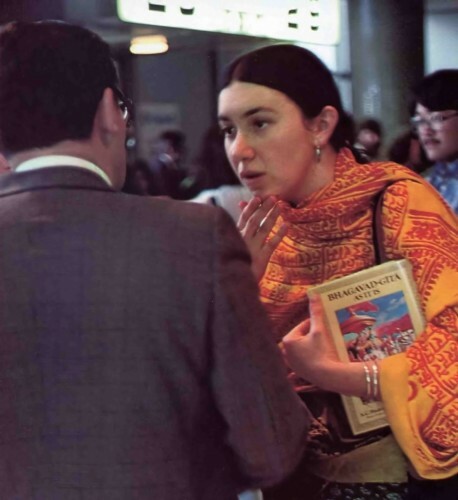 By introducing (actually, reintroducing) people to Krishna (in airports, classrooms, business districts—almost anywhere) the devotees help to ease the pangs of material life and to bring their countrymen lasting happiness. Nor is the devotees” task a matter of sentimentality or wishful thinking. Srila Prabhupada emphasizes that “books are the basis” of this nonsectarian movement to spread God consciousness. Bhagavad-gita, Srimad-Bhagavatam, and Caitanya-caritamrta come to us from the Vedic literatures, the most time-honored books in the human heritage. 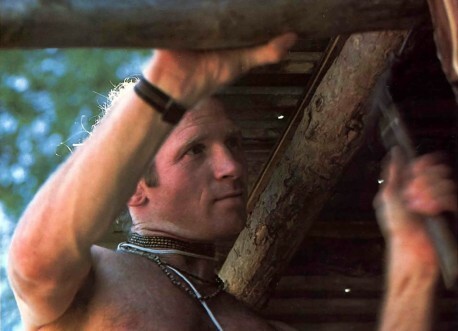 The subject matter: the science of linking ourselves slots with the original self, Krishna. In thirty-two cities within the United States and in forty-two other cities around the world, devotional communities flourish. Friendship, the arts, and spiritual growth contribute to the appeal of Krishna conscious life for the thousands who”ve taken it up. Of course, the special joy of this life is to be conscious of Krishna, to feel the Lord”s presence at every moment, in every activity. “Before my disciples took to Krishna consciousness,” Srila Prabhupada recalls, “the pangs of material life made them gloomy. But now people say that they are bright-faced. Therefore, chant Hare Krishna. You”ll be happy, and you”ll make everyone happy.” Guests are welcome at any time during the week. 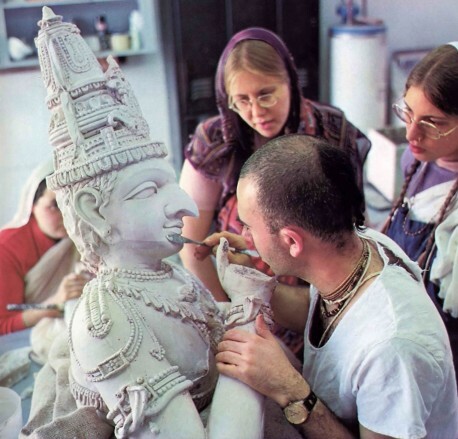 Yet the best time for visiting an ISKCON community is Sunday afternoon. Every Sunday the devotees have their traditional Love Feast, with vegetarian food, plays, movies, and good company (and, of course, chanting Hare Krishna). 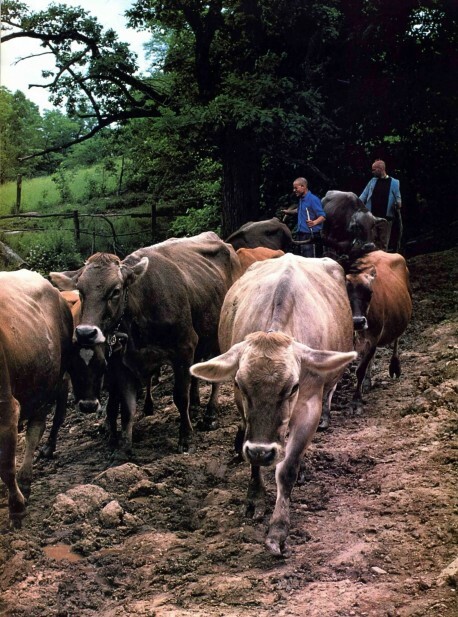 ISKCON country villages have sprung up at eleven farm sites worldwide. One of these self-sufficient communities, the Society”s world headquarters in Mayapur, India, is slated to grow into a mini-city of sixty thousand residents, with its own airport. The local government sees it as a big help to that area”s economy. 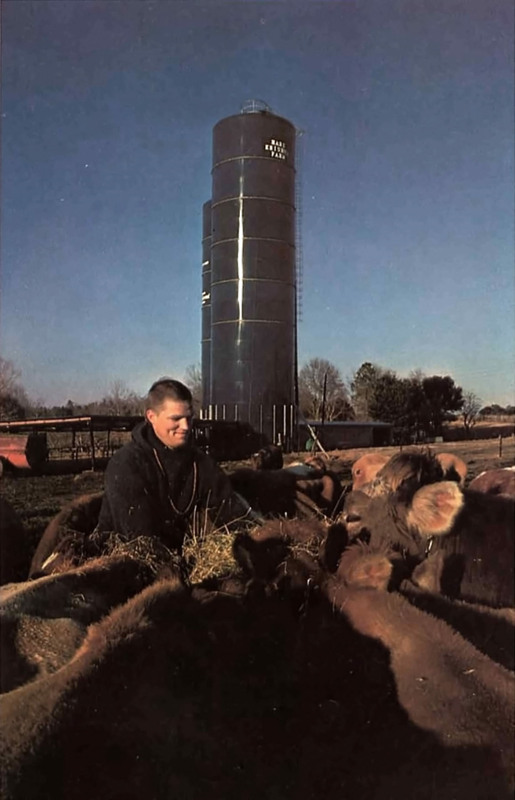 Elsewhere, as at these farms in West Virginia, Mississippi, and British Columbia, prize herds and fertile gardens yield food for both farm-working and city-dwelling devotees. Whether they live in the city, in the country, or in traveling buses, devotees of Krishna look forward to a world filled with God consciousness. 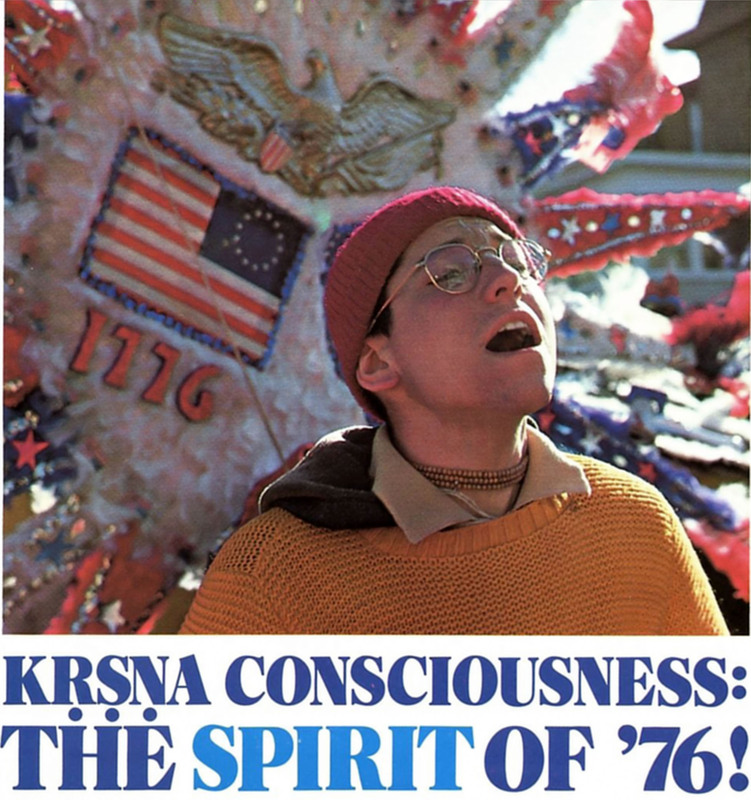 One Response to Krishna Consciousness: The Spirit of '76! Haribol! Madhudvisa Prabhu, Please accept my humble obeisances. All glories to Srila Prabhupada!!! Prabhu, I really really appreciate your effort in putting this wonderful site with the original Back to Godhead magazines. You’ve been right there, helping many devotees out wherever and whenever needed with your nice posts on krishna.org, and now this incredible site. Fantastic!!! This site is going to be tremendously helpful in feeling the original, super-charged devotional mood of the devotees. I have read few articles, and they are brilliant, very energizing.. The whole mood is incredible. Once again, thank you so much for your efforts! I am also very grateful for your e-mails. May Sri Sri Radha Madhava always bless you & protect you in discharging your devotional service. Srila Prabhupada loves you very much! All glories to your service! Hari Haribol!! !